Classic T-shirt fit. Pre-shrunk, Jerrzee 50/50 blend tee. 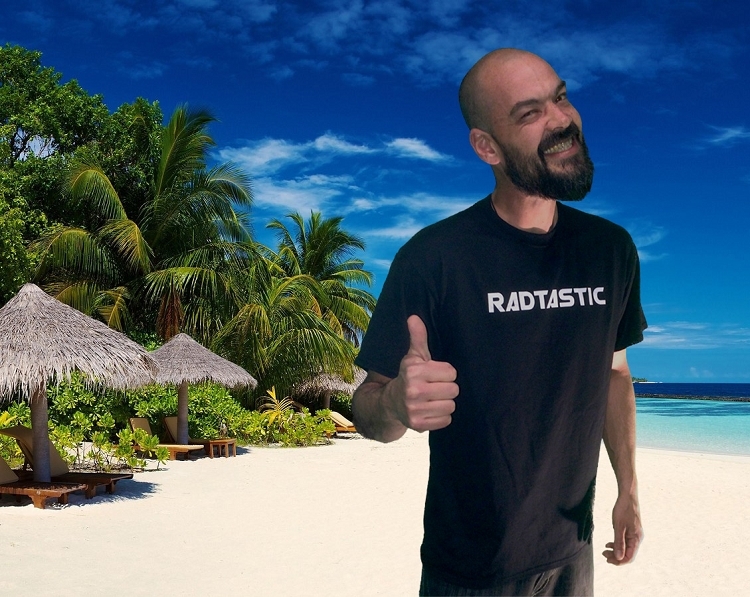 everybody wears t-shirts, make yours RADTASTIC!